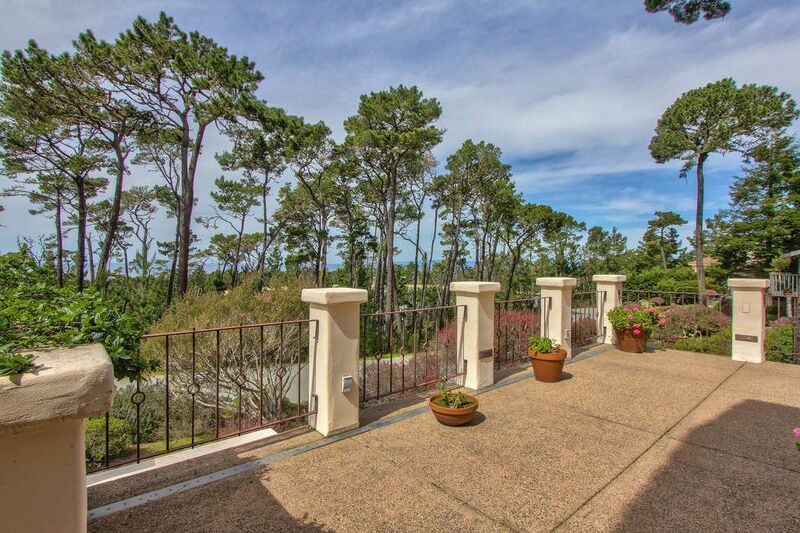 3053 Forest Way, Pebble Beach, CA 93953 | Sotheby's International Realty, Inc.
$1,895,000 3 Bedrooms3 Full Baths3,043 sq. 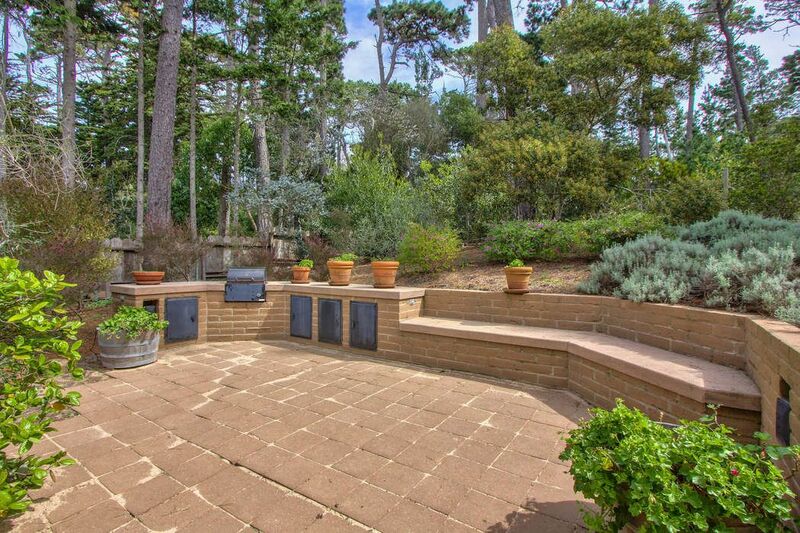 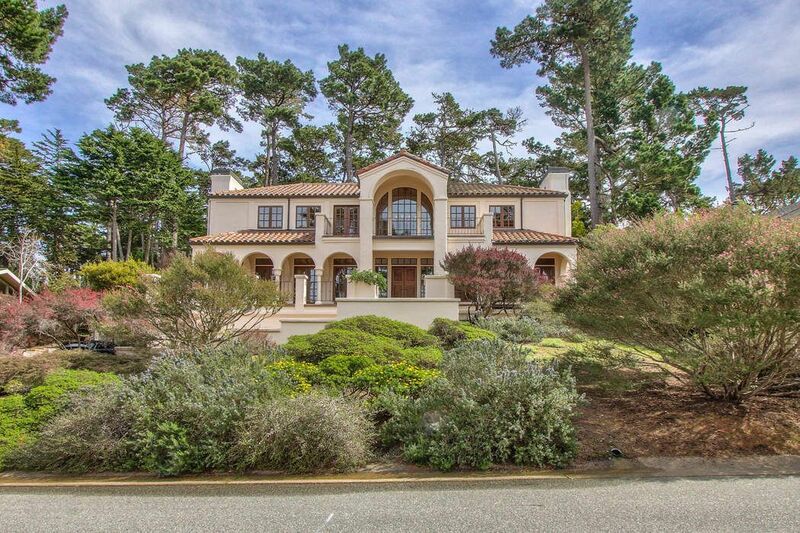 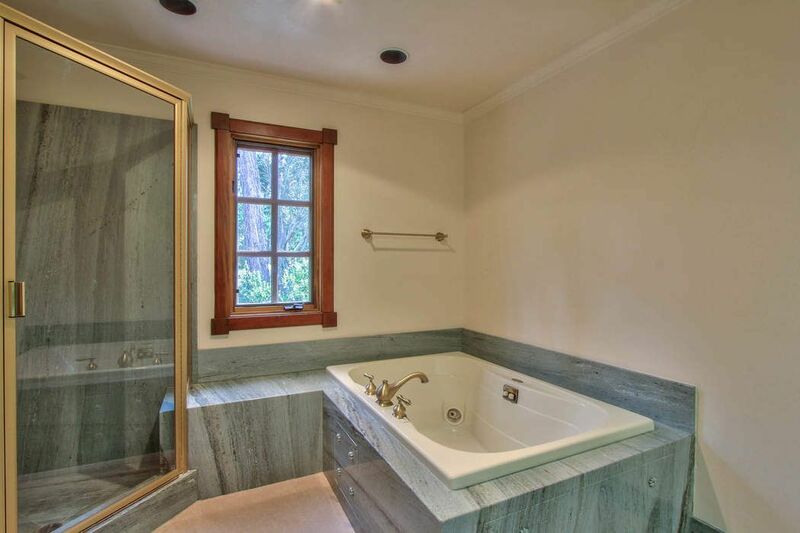 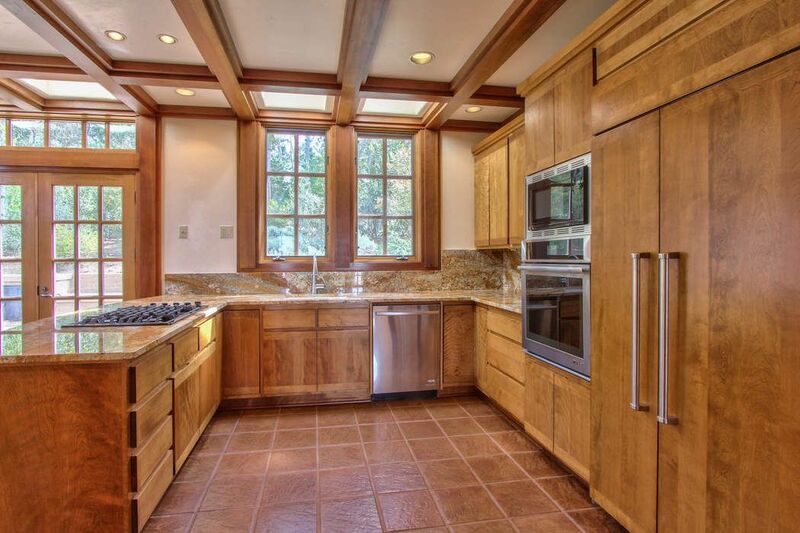 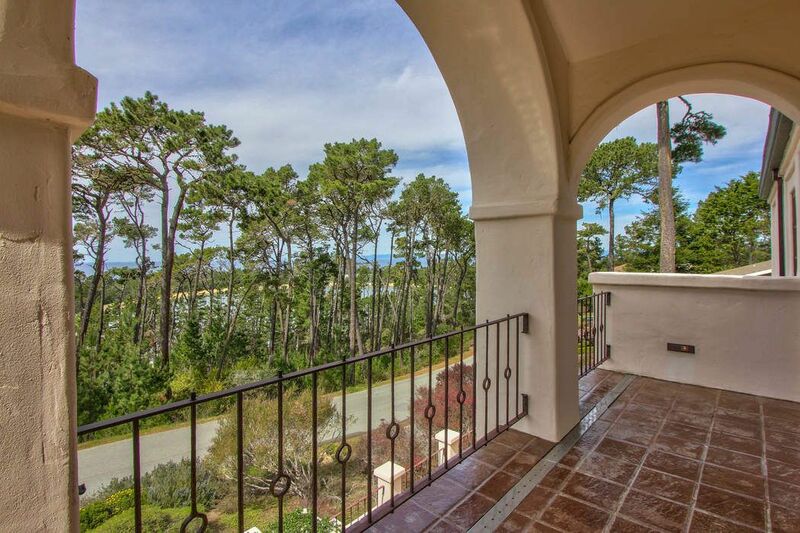 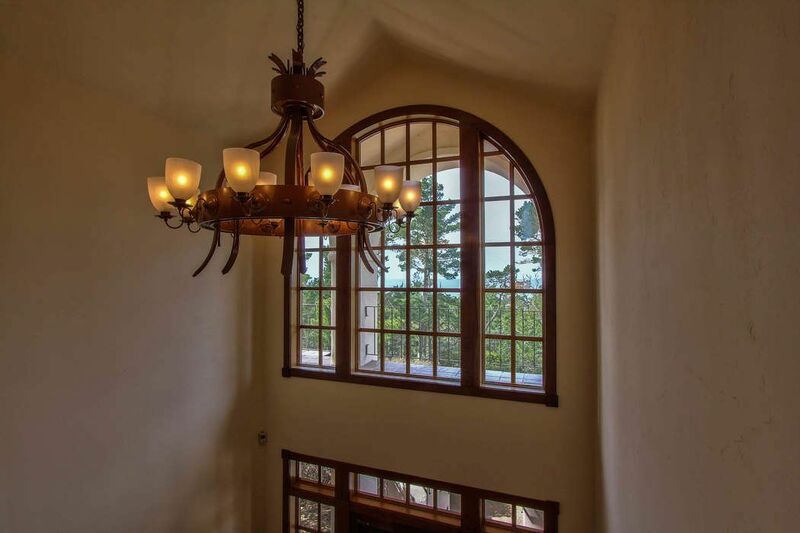 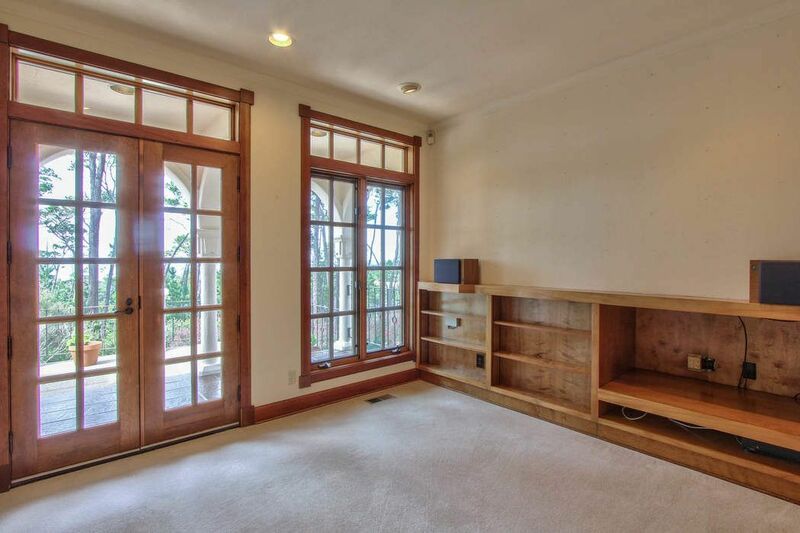 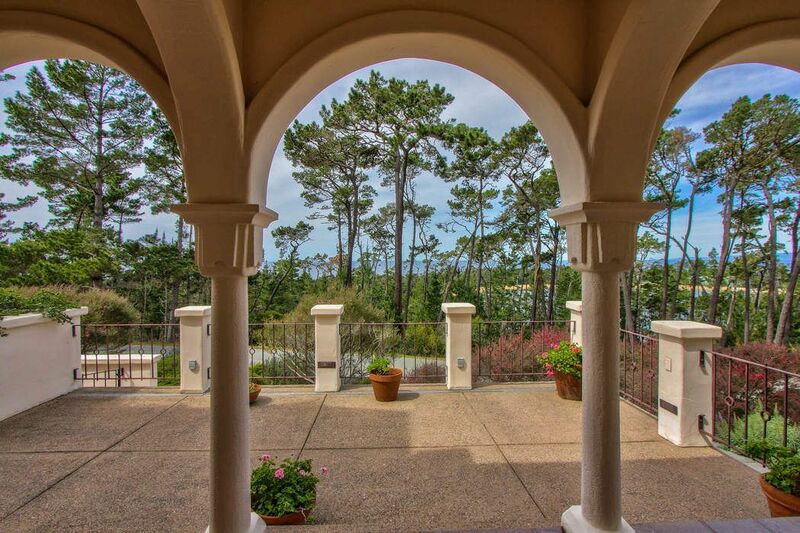 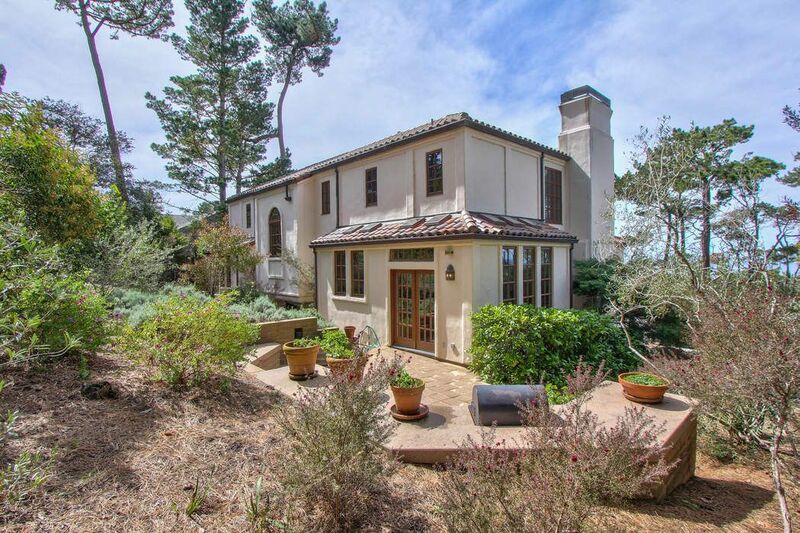 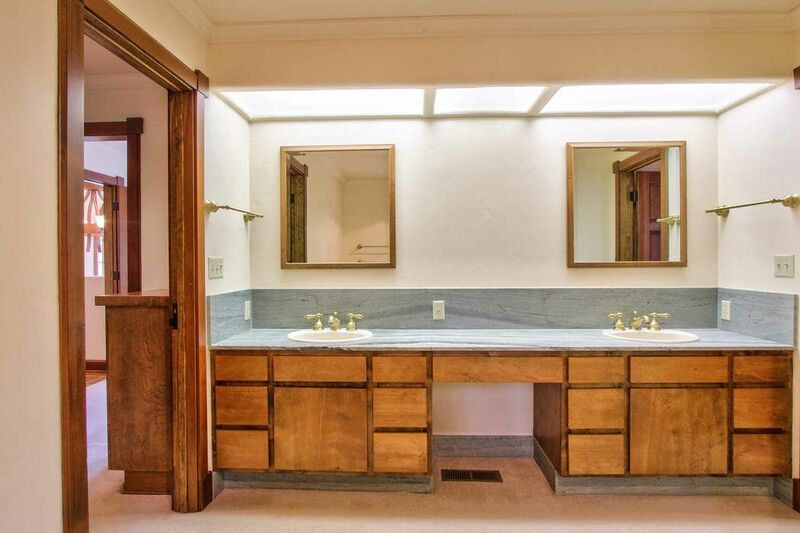 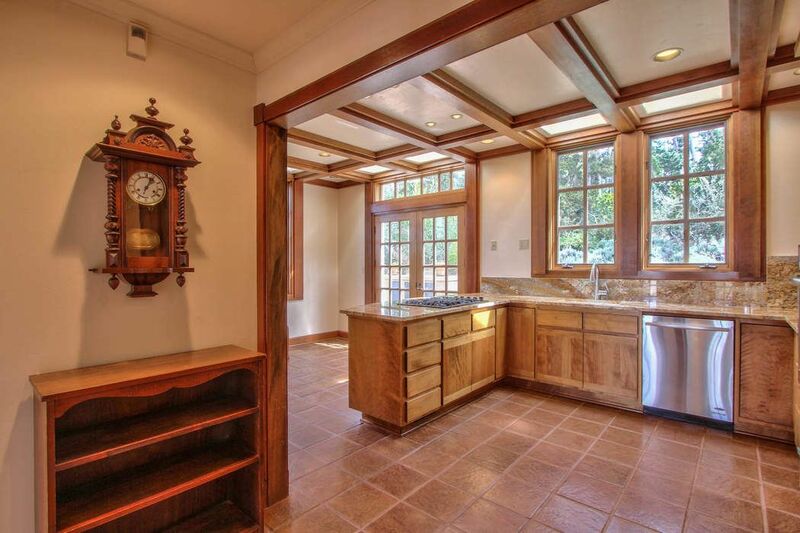 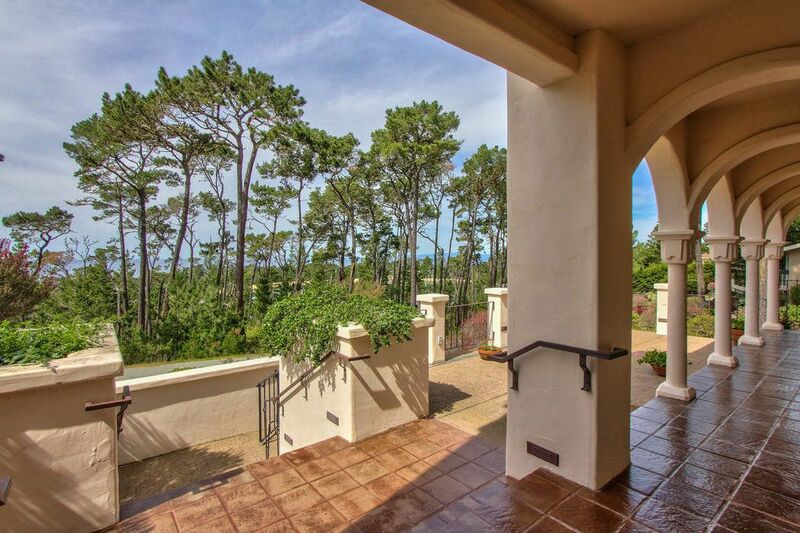 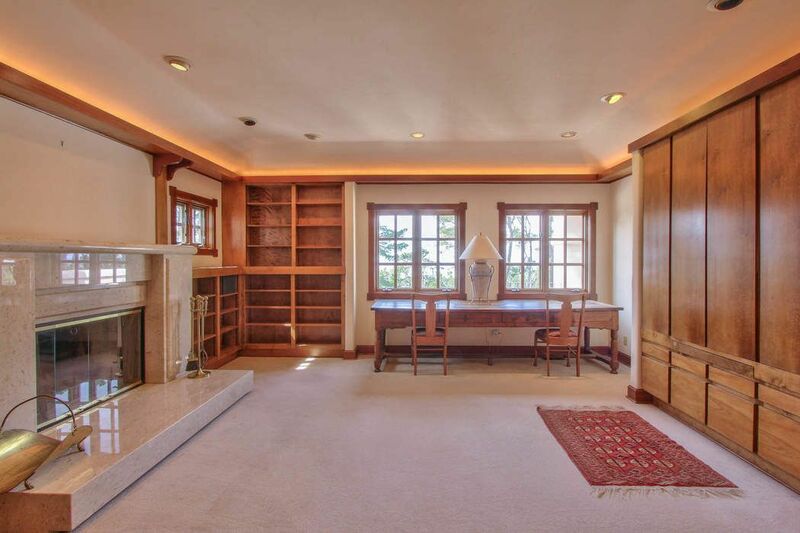 ft.
Timeless home with outstanding ocean views sits in the heart of Pebble Beach. 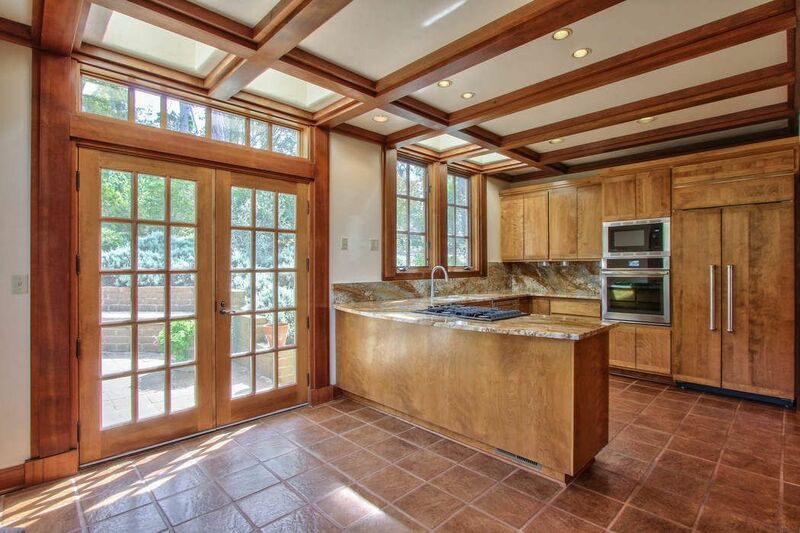 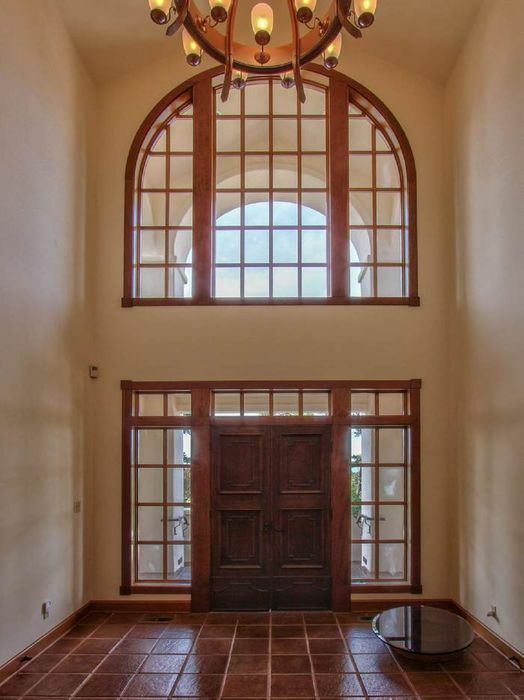 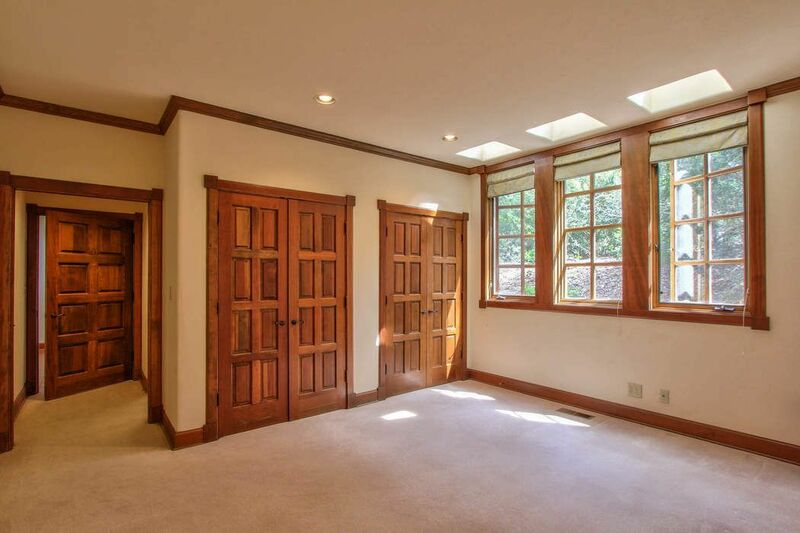 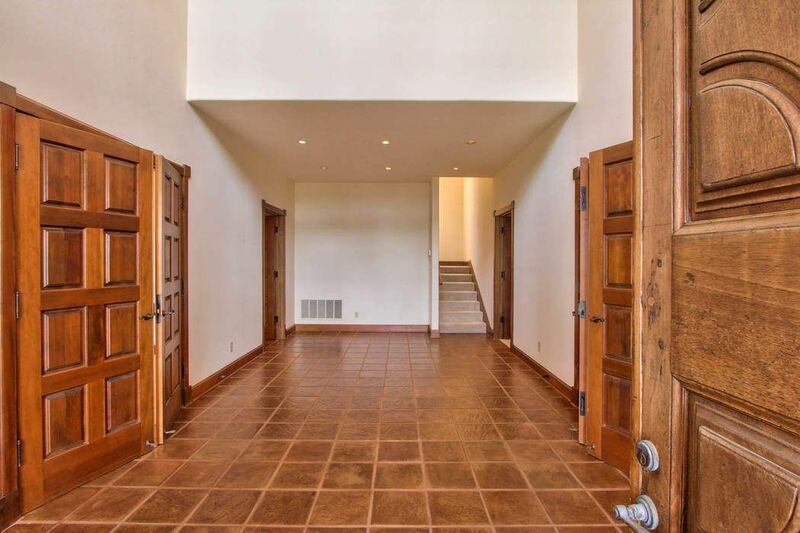 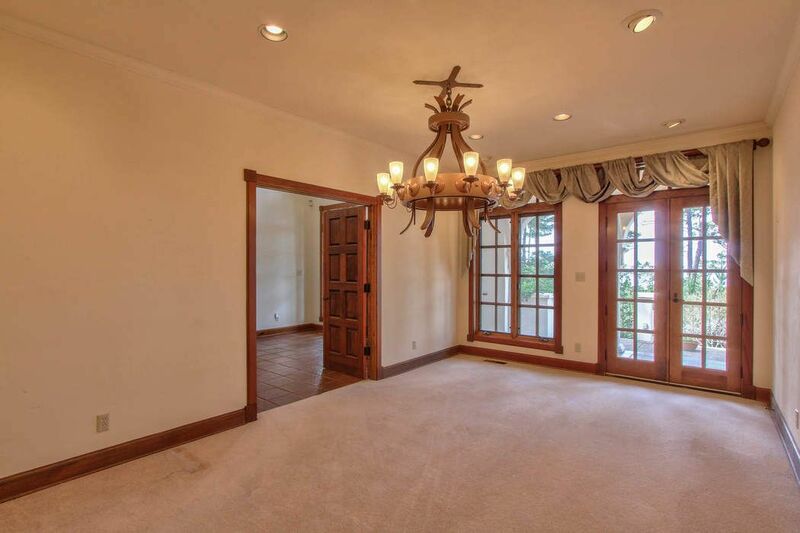 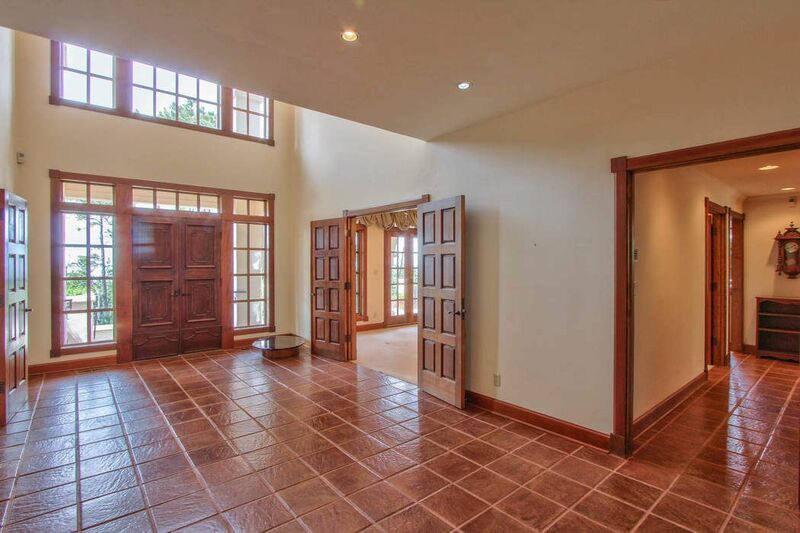 This custom-built home with three bedrooms and three baths radiates elegance with high vaulted ceilings, formal dining room, wine cellar, and premium kitchen that includes touch-screen oven, granite counter tops and custom cabinetry. 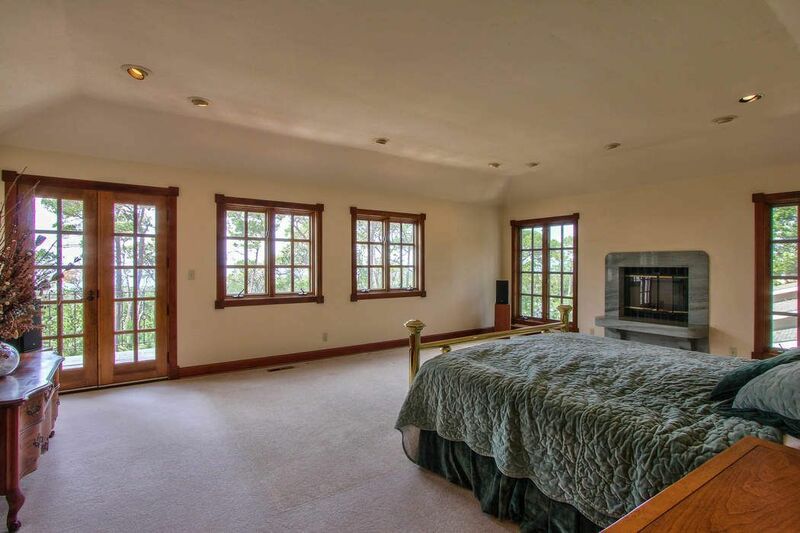 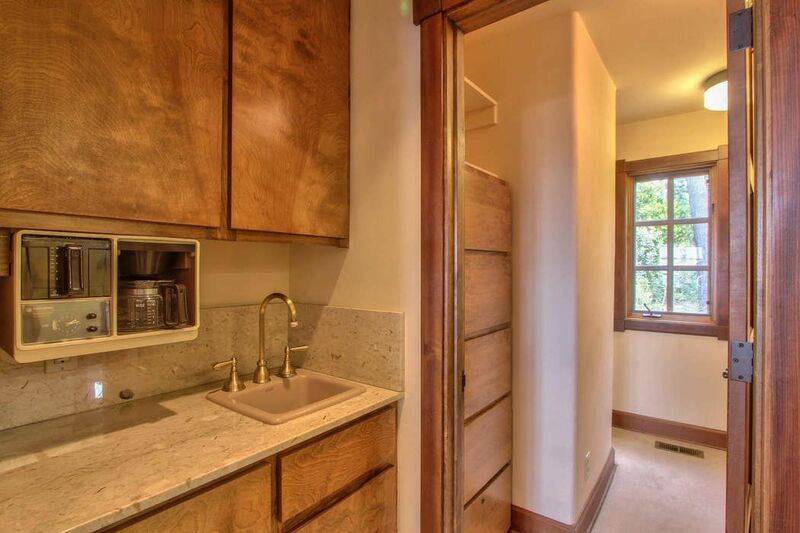 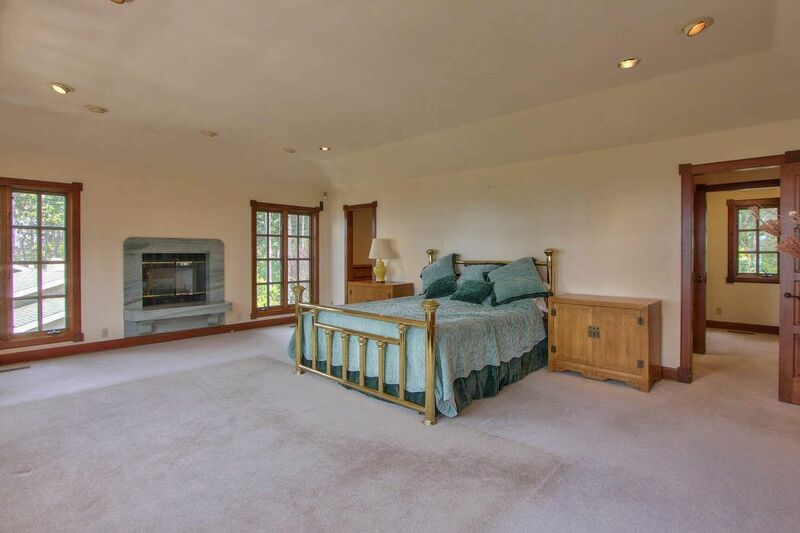 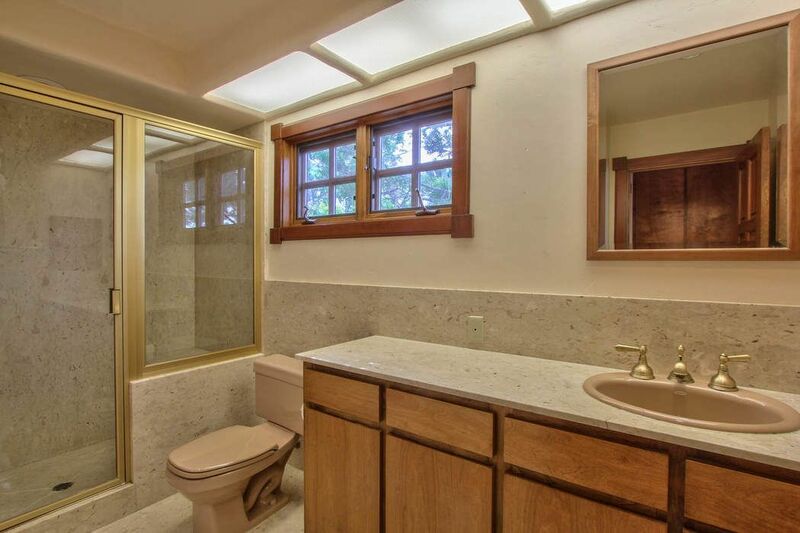 The spacious master bedroom boasts lovely fireplace, his/her walk-in closets, private patio, and ensuite bathroom complete with sunken tub. 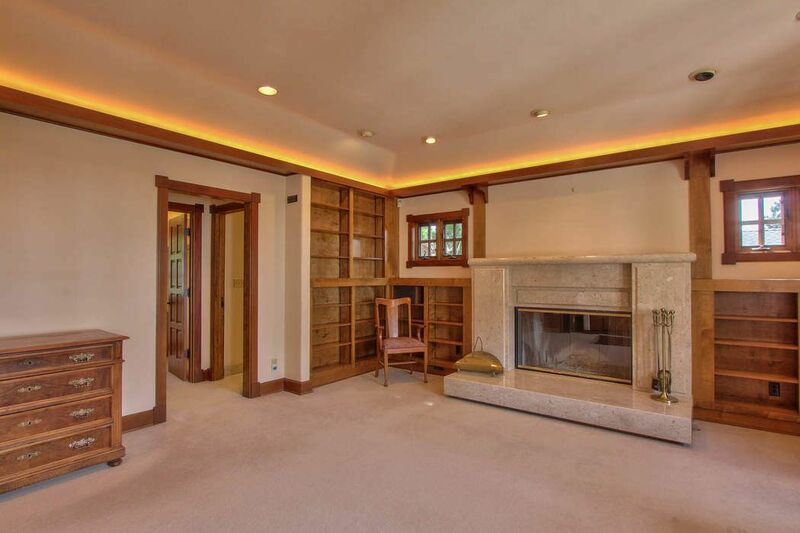 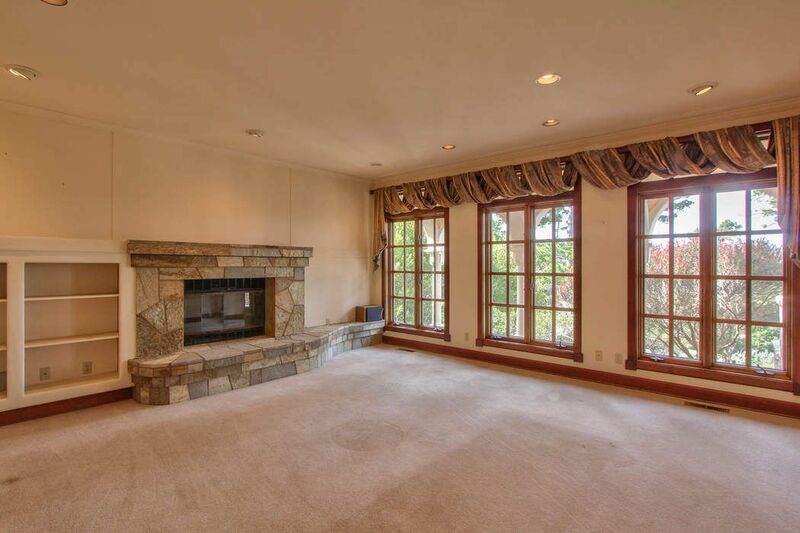 A sophisticated office space showcases one of three total fireplaces, rich wood accents and stunning views while remaining bedrooms leave ideal space for a den or guests. 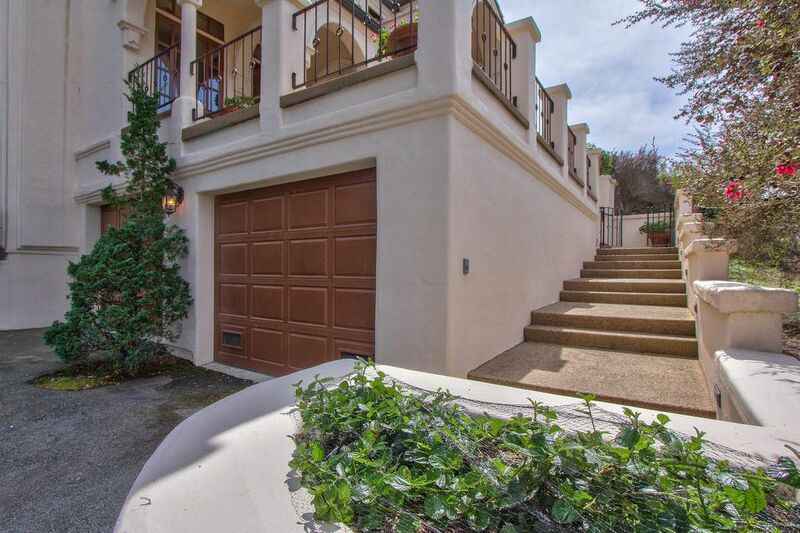 Front patio and back courtyard provide plenty of outdoor room to entertain or simply enjoy the views while a two-car garage, ample storage, and full laundry room add to the many perks of this beautiful home. 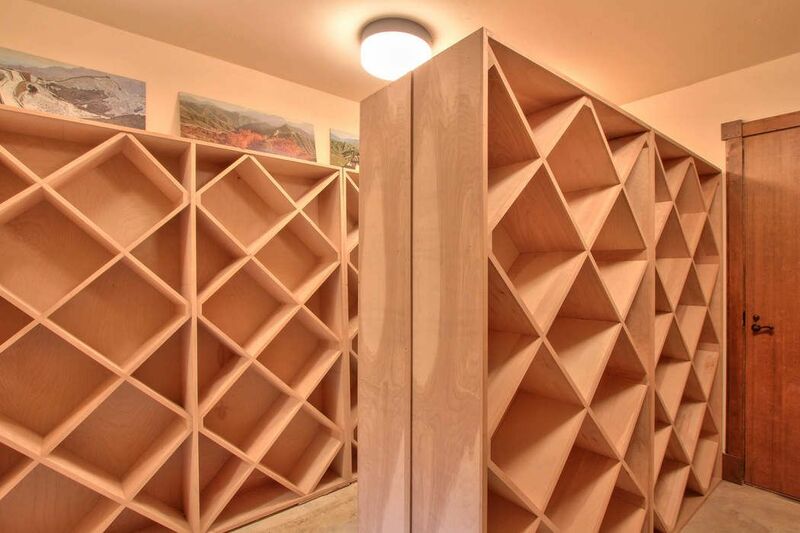 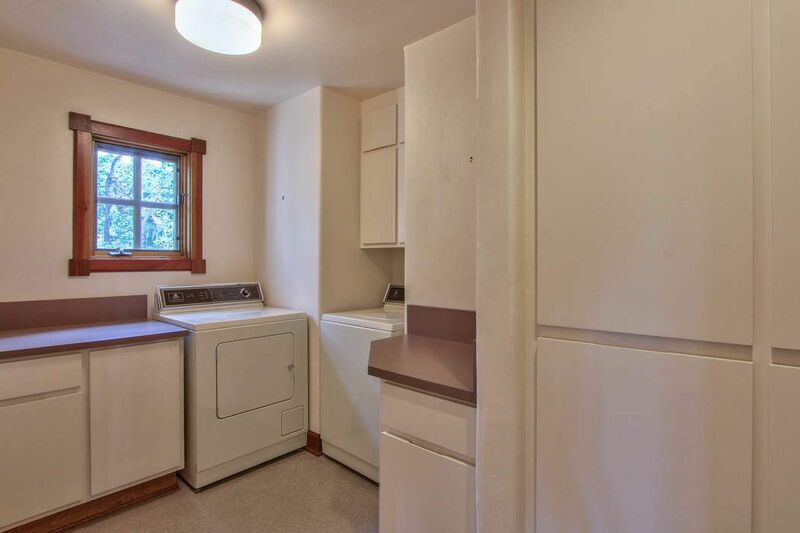 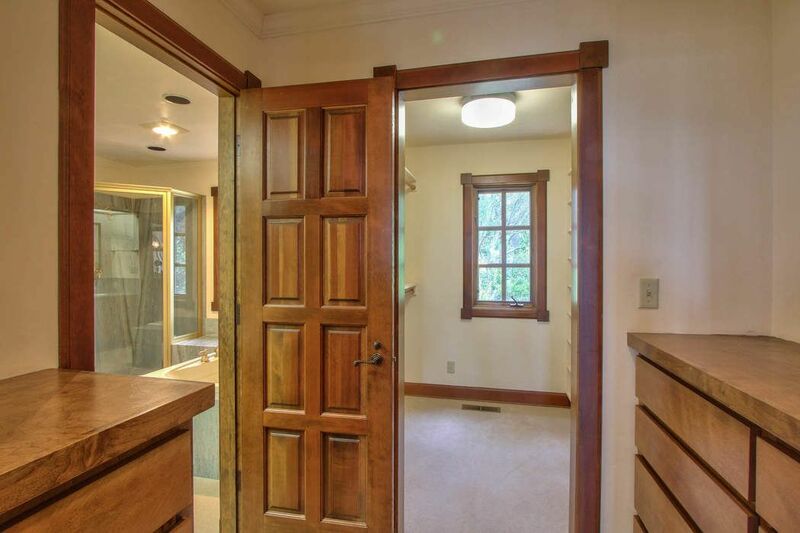 Home built with shaft for elevator running from garage to top floor; buyer to verify possibility/permitting. 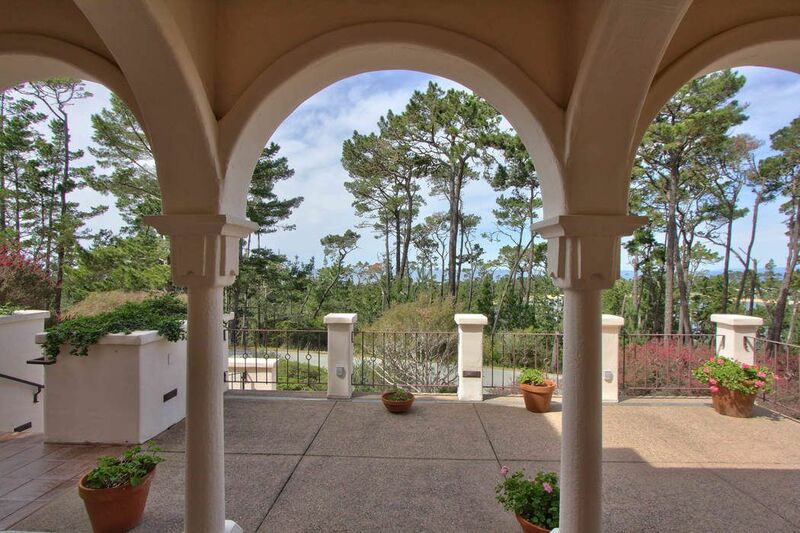 Monterey County Weekly, "Real Estate Trends"